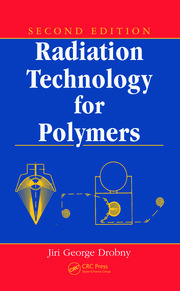 Researchers and engineers working in nuclear laboratories, nuclear electric plants, and elsewhere in the radiochemical industries need a comprehensive handbook describing all possible radiation-chemistry interactions between irradiation and materials, the preparation of materials under distinct radiation types, the possibility of damage of materials under irradiation, and more. 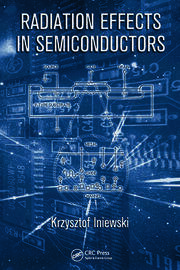 Radiation nanotechnology is still practically an undeveloped field, except for some achievements in the fabrication of metallic nanoparticles under ionizing flows. 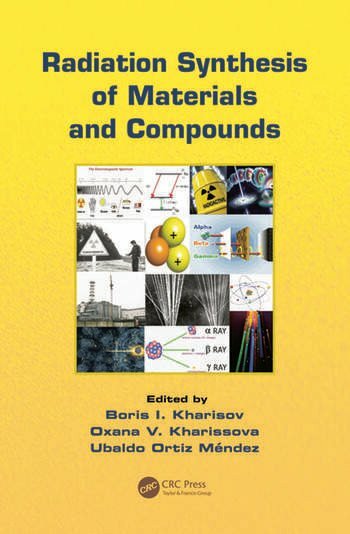 Radiation Synthesis of Materials and Compounds presents the state of the art of the synthesis of materials, composites, and chemical compounds, and describes methods based on the use of ionizing radiation. It is devoted to the preparation of various types of materials (including nanomaterials) and chemical compounds using ionizing radiation (alpha particles, beta particles, gamma rays, x-rays, and neutron, proton, and ion beams). 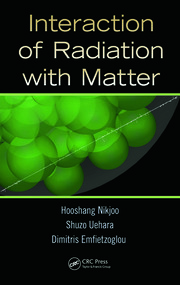 The book presents contributions from leaders in the areas of radiation synthesis of materials and radiation damage, providing thorough and expert information for a wide range of readers, including advanced students, researchers, industrial practitioners, and university educators.